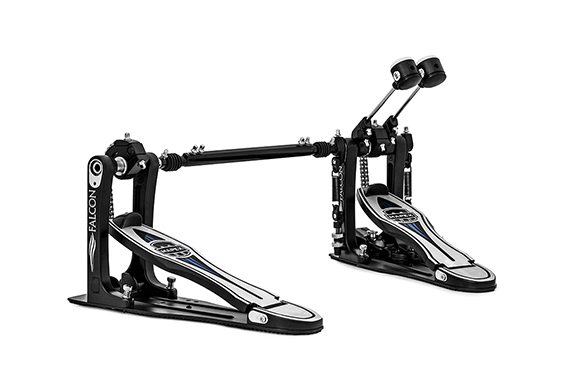 The interchangeable drives (sold separately part # ACF-DD, and ACF-SD) allow players to purchase only one pedal, but still have the freedom to experiment with the differences between chain, strap, and direct drive feels. 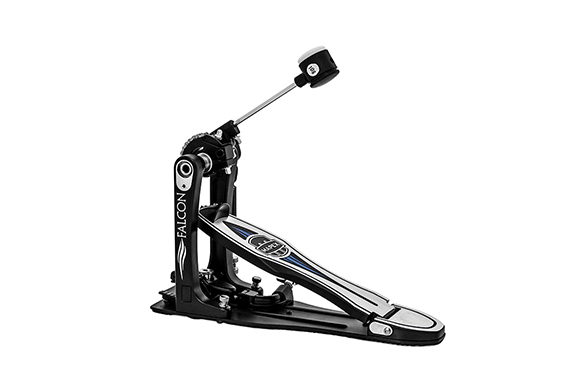 It also enables double-pedal players to use different drives for each pedal to balance the feel between the left and right feet. 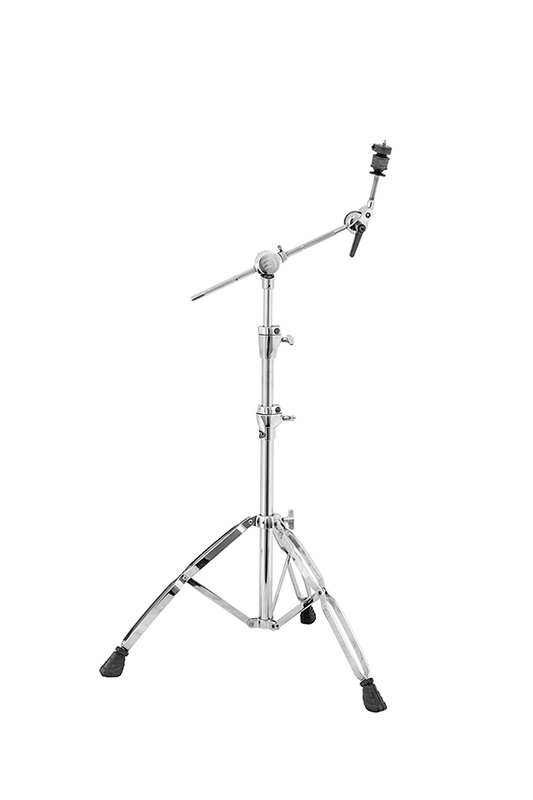 The single-point adjustment and position markings on the boom arm tilter make set-up easy and consistent from gig to gig. 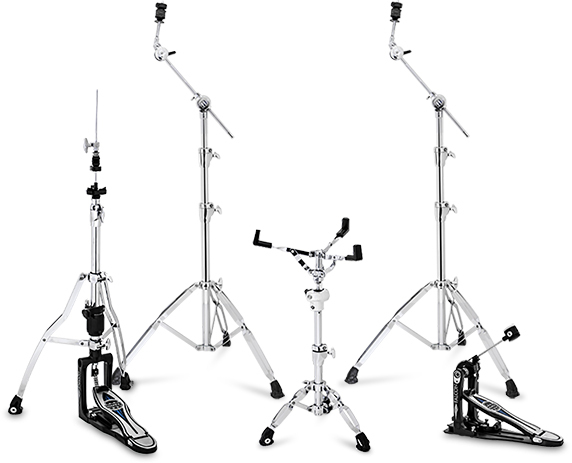 Falcon is a complete line of pro-level hardware with the features and conveniences needed by pros in the studio, on tour, or in the woodshed. 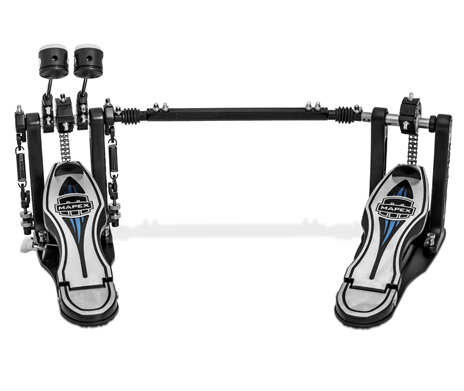 To satisfy the demands of performing at the highest level, Falcon Hardware is the perfect hybrid of durability, functional simplicity, convenience, adjustability and feel. 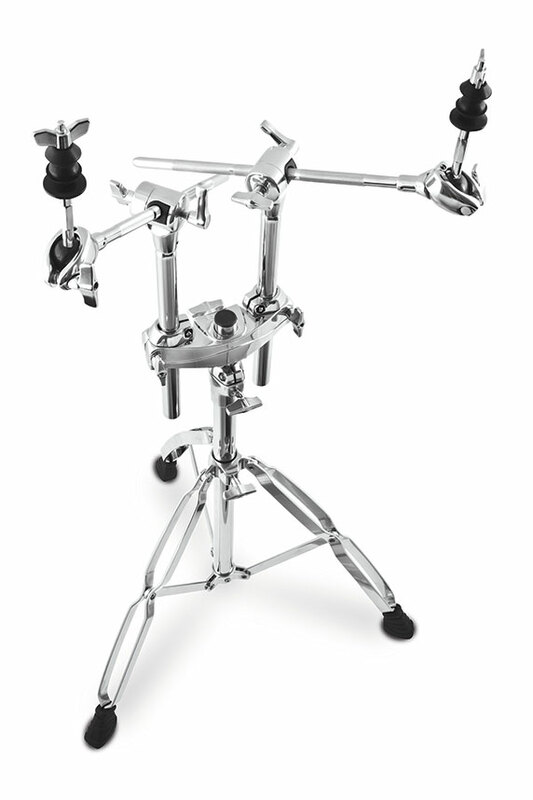 For most drummers who own pro-level shell pack kits, the first add-on purchase is corresponding hardware. 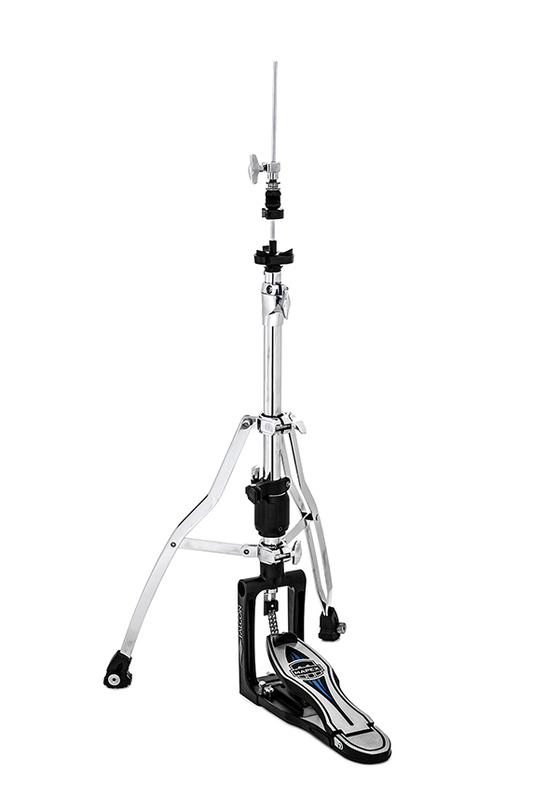 The removable legs of the Falcon Hi-Hat stand allow players to attach the stand to a second bass drum using an AC906 clamp and make the stand easier to fit into the gig bag for easy transportation. 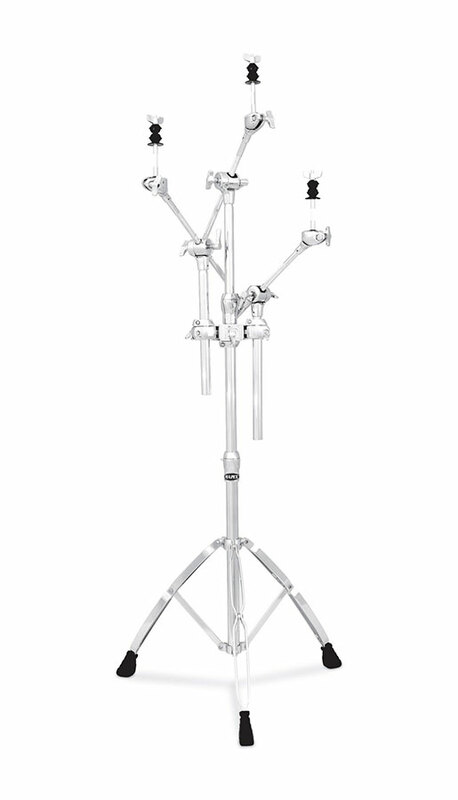 Hide-away boom arms are easy to store and transport. With its 14" x 4" round cushioned top and adjustable back rest, the T770 throne is the ultimate in support and comfort. 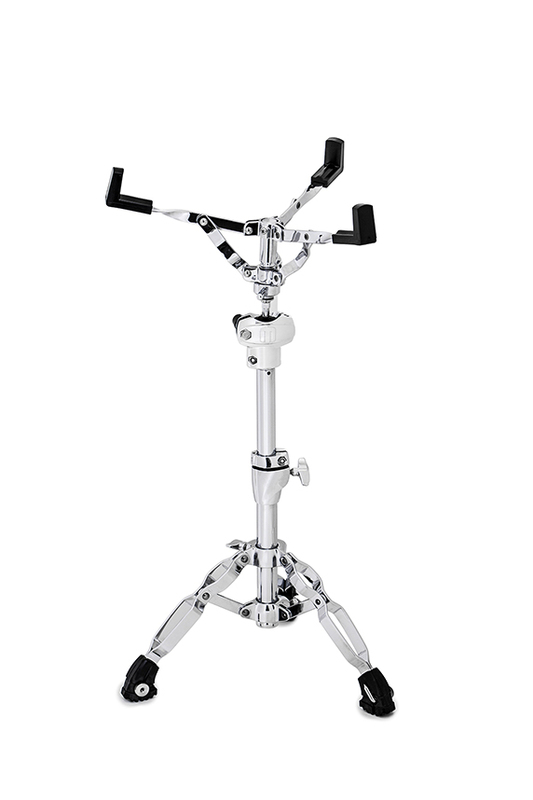 The steel spindle height adjustment with memory lock and the addition of a 4th double-braced leg make this throne both user-friendly and extremely stable, providing a solid foundation from which to lay down some big beats. 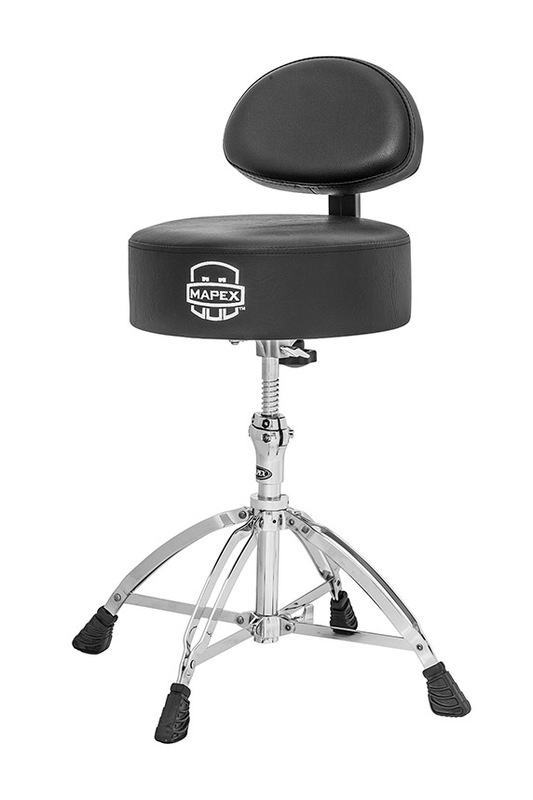 The larger size and added cushioning of the 14" wide x 4" thick round seat provides increased comfort while the adjustable back rest provides needed support for the spine.